With pictures by Adriana Mazza Saviozzi. 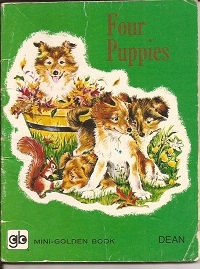 A mini golden book published in 1972 by Dean & Son Ltd SBN 603006035. In very good condition. 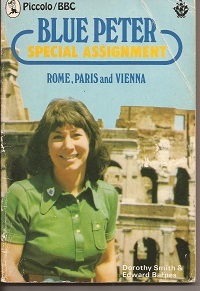 Published in 1973 by Pan Books Ltd a collectable softback copy with photos of Valerie Singleton inside. ISBN 033023478 in good condition . 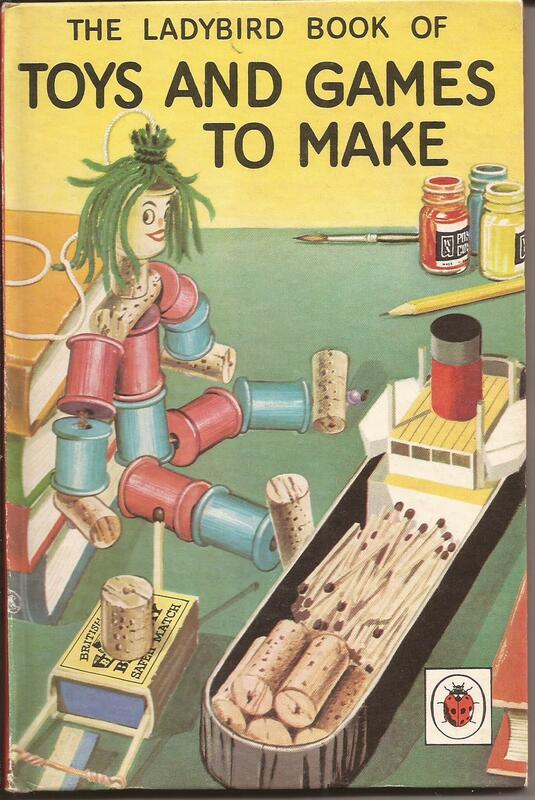 Published in 1979 by Hamlyn ISBN 0600384519. Hardback with dust jacket and in very good condition. With pictures by Lilian Obligado. 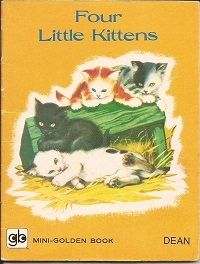 A mini golden book published in 1972 by Dean & Son Ltd SBN 60300606X. In very good condition. A small hardback book published by F. Warne & Co. Ltd. ISBN 0723206015 small tears on the dust jacket otherwise in good condition inside. 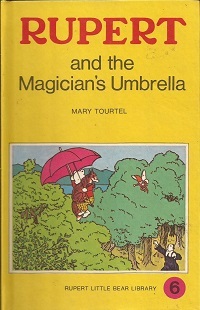 By Mary Tourtel published by Sampson Low Marston & Co. Ltd. In good condition. With pictures by Feodor Rojankovsky. 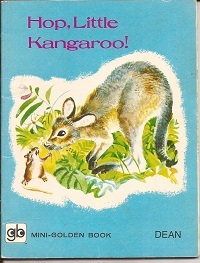 A mini golden book published in 1972 by Dean & Son Ltd SBN 603006019. In very good condition. . 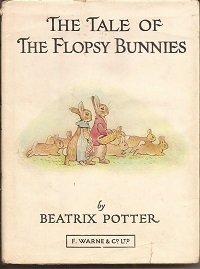 Number one in the 633 series of this famous & collectable line of childrens books & in great order. 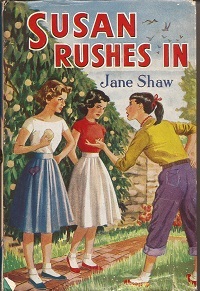 Published by The Childrens Press but undated. 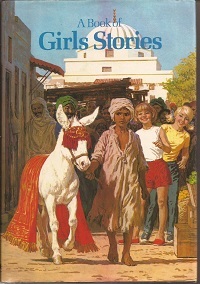 Hardback with slight wear on the dust jacket otherwise in good condition.